The new nutrition facts label for packaged goods came about following the release of the updated Dietary Guidelines for Americans. New scientific information on the links between diet and chronic diseases (including updated findings on the nutrients of concern for Americans) were the impetus for the new label. The FDA also took this opportunity to refresh the design for improved clarity and update serving sizes to reflect how much people actually consume. Label compliance has been no simple matter. 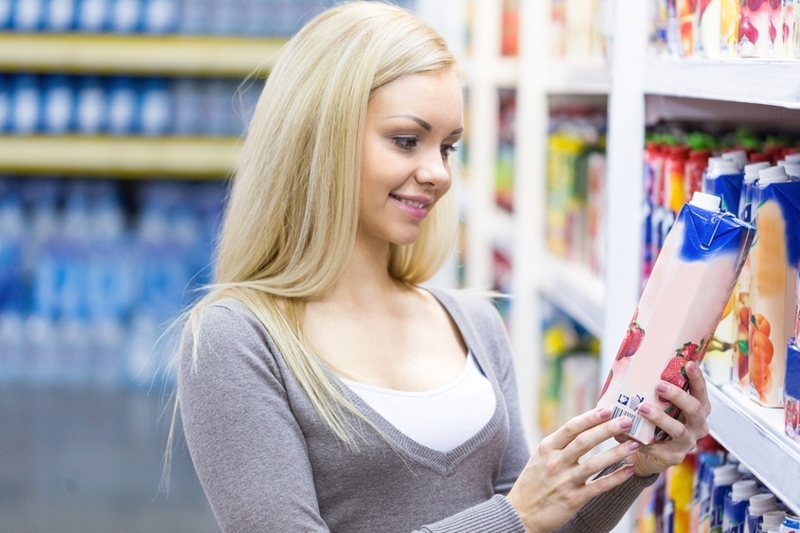 Beyond the design and production expenses of altering product labels, and the coordination required to use up existing product labels before switching to new ones, companies have discovered a variety of impacts on the health and nutrition positioning of their products. Serving size changes have caused the calories, sugars, and fat per serving to increase for a number of products. For example, the serving size for soda has increased from 8 ounces to 12 ounces, while the serving size for ice cream has changed from 1/2 cup to 2/3 cup. Many manufacturers have been quickly reformulating to reduce calories, sugars, and fat prior to using new product labels to prevent sudden large increases to these values. 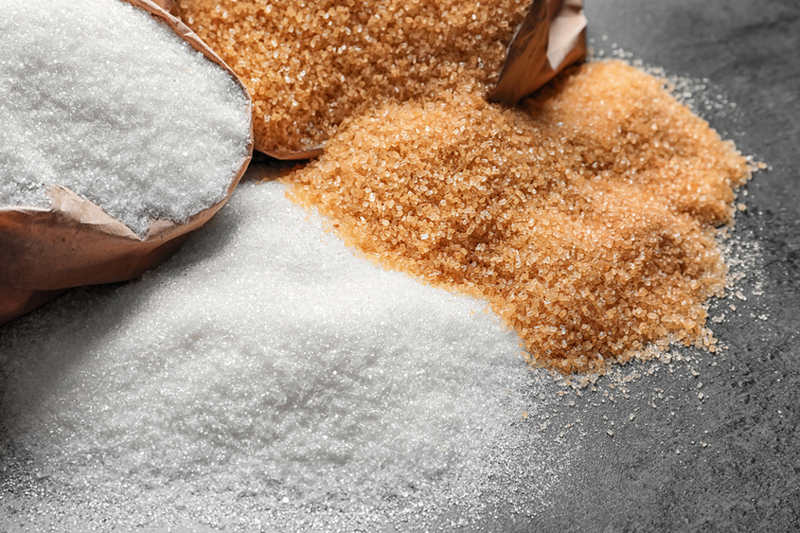 The new "added sugars" requirement has been another product renovation trigger, as this new nutrition label mandate calls attention to any sugars added to the product by the manufacturer (as opposed to naturally-occurring sugars). For products ranging from breads to dressings, sugars have important functional effects besides sweetening, including texture modification, preservation, and as an energy source for yeast fermentation. Reformulation to reduce added sugars is particularly challenging for products relying on the functional properties of sugar. Changes in nutrient Daily Values (DVs) are problematic for products making nutrient content claims, such as “good source” claims (which require 10-19% DV of a nutrient) and “high” or “excellent source” claims (which require at least 20% DV of a nutrient). Where DVs increase, these products may no longer meet their claim requirements. A new custom nutrient premix may be needed to ensure compliance. For a “low” claim (e.g., low in sodium), a decrease in DV may prevent the product from making the claim. These significant challenges have resulted in industry pushback on compliance dates. On May 4, 2018, the FDA announced a year and a half extension of the compliance dates for both the Nutrition Facts Label Final Rule and the Serving Size Final Rule. For manufacturers with at least $10 million in annual food sales, the compliance date was extended from July 26, 2018 to January 1, 2020, and for those with sales less than $10 million, from July 26, 2019 to January 1, 2021. On December 20, 2018, the FDA followed up with a rule establishing a uniform compliance date for any final food labeling regulations that might be issued between January 1, 2019 and December 31, 2020. Companies must comply with regulations issued in this period by January 1, 2022. Food products entering interstate commerce on or after this date must be compliant with the new regulations. As the compliance dates draw nearer, it’s important that manufacturers reassess their readiness to implement the new label requirements. R&D, marketing, sales, operations, purchasing, and warehousing departments are all likely to be impacted by the changes. For the largest food and beverage manufacturers, 2019 is the year to finalize reformulations, make package size adjustments, double check nutrient content claims, and then modify, order, and stock new product labels and packaging. It’s a long process, but a worthwhile one if it can make a positive impact on public health. To find all the information you need about the nutrition label changes, download our Comprehensive Guide to the New Nutrition and Supplement Facts Panels.